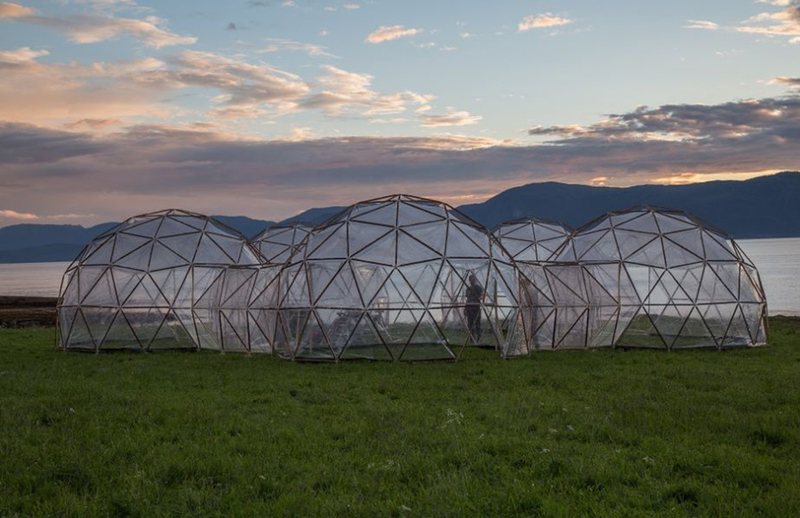 British artist Michael Pinsky’s installation in Norway recreates the smells of our most polluted cities inside a series of geodesic domes. 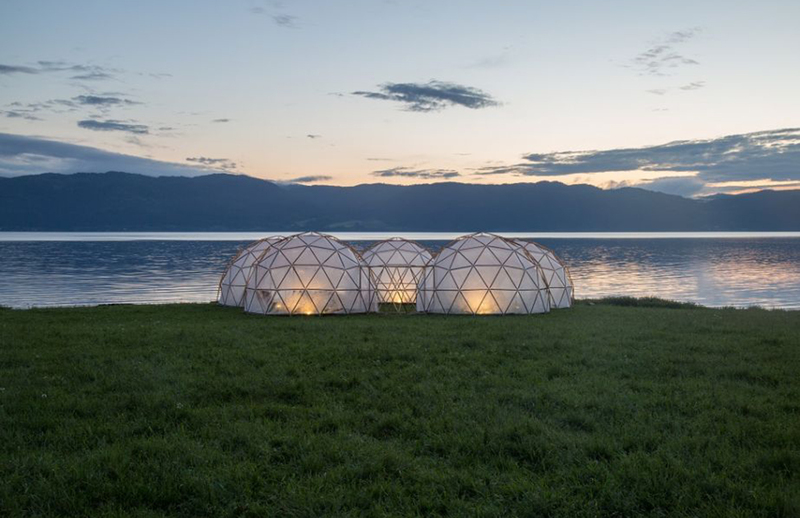 His Pollution Pods replicate the air quality, smell and temperature of metropolises including London, New Dehli, Beijing and São Paulo, as well as the island of Tautra – on the shores of Trondheim. 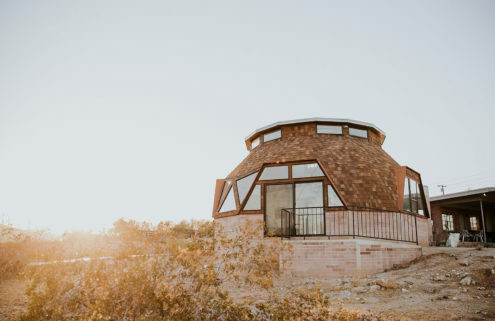 The shape of Pinsky’s installation is an ‘ode’ to the works of Buckminster Fuller, the ‘grandfather of dome architecture’, and Paolo Soleri, founder of desert eco-topia Arcosanti. 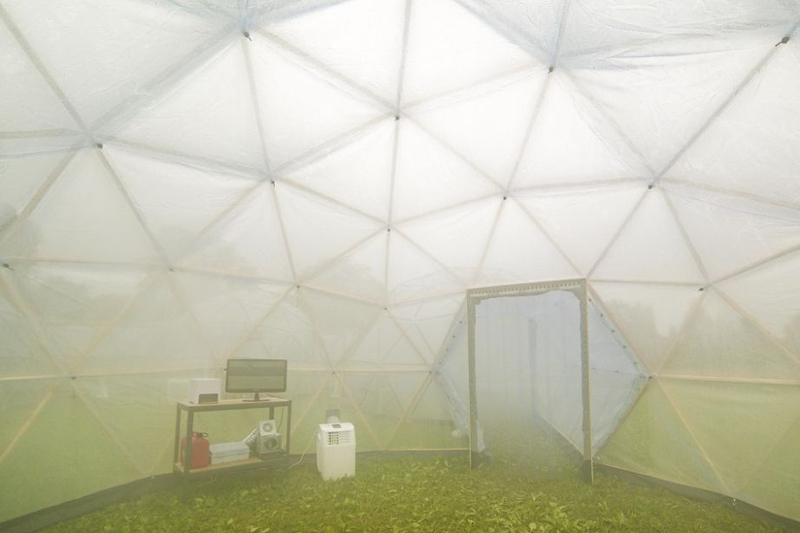 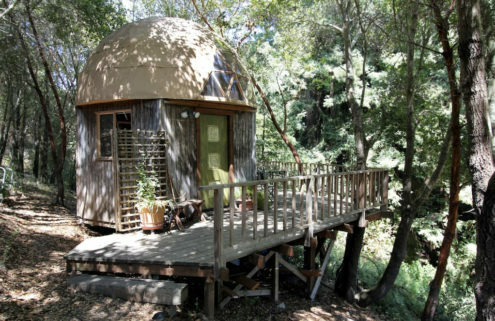 Visitors – who have to sign a disclaimer before undertaking the sensory odyssey – start in the pine-smelling Tautra dome, before passing through a series of increasingly polluted cells that change from cold to hot and humid. 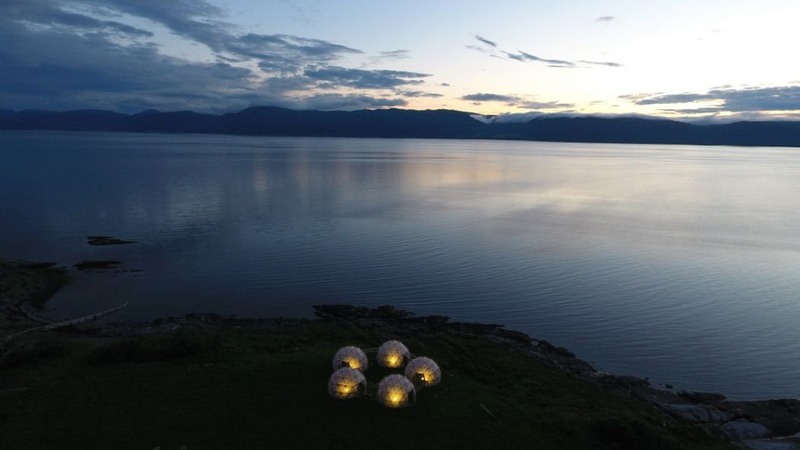 Commissioned by Norwegian University of Science and Technology, Pollution Pods is part of Climart – a four-year research project exploring whether visual art can change the public’s perceptions about climate change. 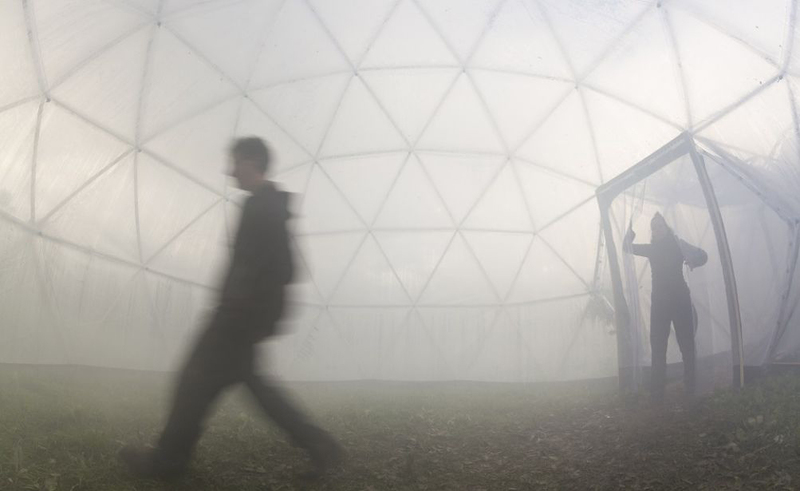 After visiting the installation, which runs until 7 July, participants complete an in-depth survey, whose results will be analysed and published in December as part of the project.